We love what we do. So do our clients. Explore some of our favorite projects. Scott Hull helps artists like Dave Matthews, Sting and John Zorn make their music. We helped him create a world class personal brand to match his rock star clientele. A brand on the right track. When it comes to barcodes and tamper evident security features, Fortune 500 regulars like Pepsi and Boeing call RighterTrack. When it comes to their all-important online identity, RighterTrack calls us. 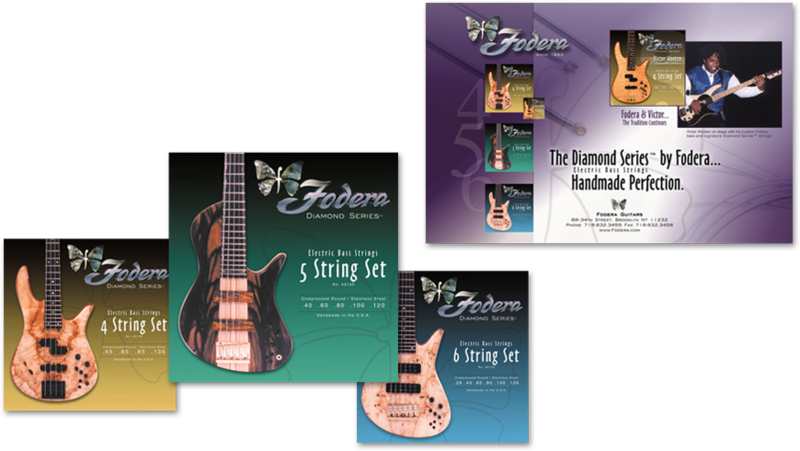 Fodera makes world-class instruments for world-class players. Think: Victor Wooten and Bootsy Collins. When it came time to launch a new line of strings and accessories, we jumped in to help them get the word out. 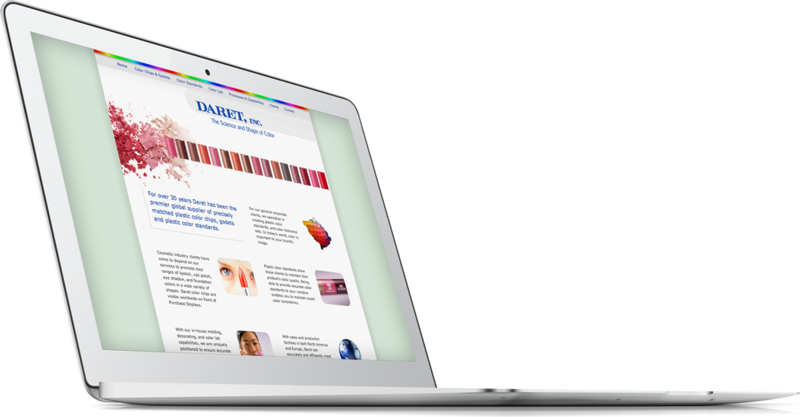 You might never have heard of Daret, but you've seen their work. 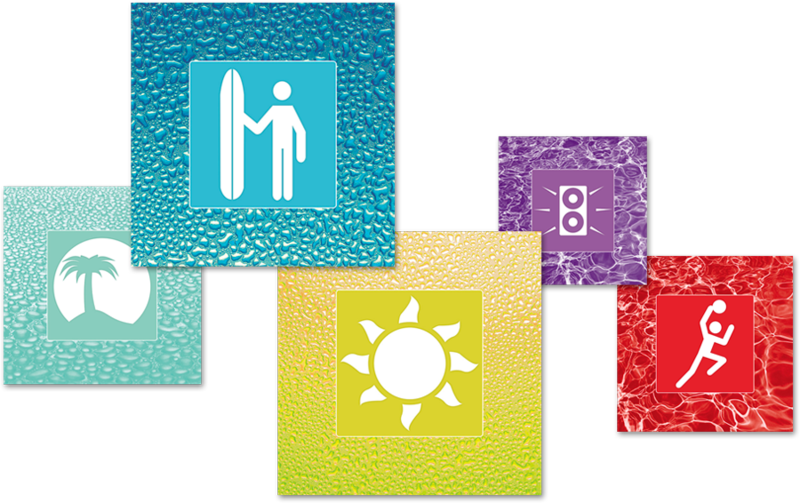 Walk through any cosmetics store in the world and you're likely to find the colorful things they do hiding in plain sight. When a household name like Sony opens a store on Madison Avenue, you know it's going to be something special. We helped create a beautiful experience inside their flagship NYC location. 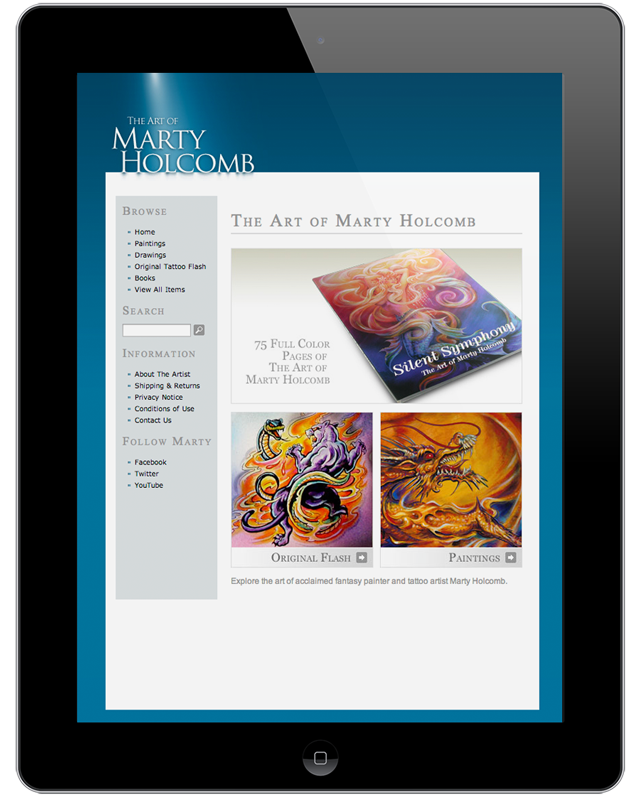 Painter Marty Holcomb started a visual revolution with his fantasy paintings and tattoos. Our job: make his fantasy a virtual reality and increase online sales. Mission accomplished. Who said print is dead? High-end microphone designer Beyerdynamic wanted a modern print campaign in magazines like Mix, EQ, and Electronic Musician. Ah, print. Just like the good old days. 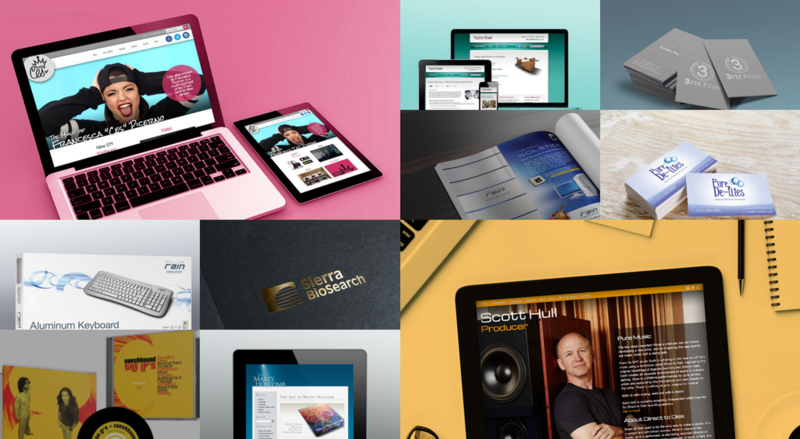 ©2014–2019 Fervr Design (a Sessionville company). All Rights Reserved.